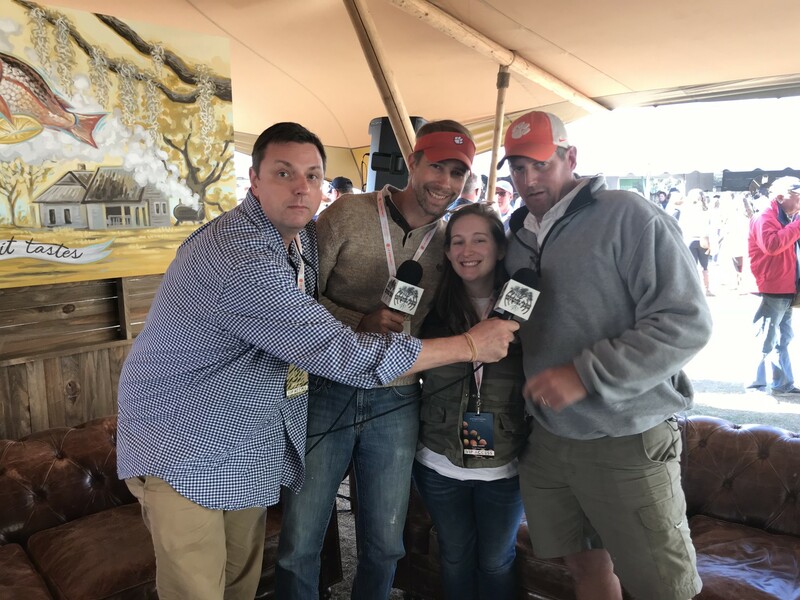 Nat Bradford, Dr. Brian Ward, and Chef Forrest Parker join Kat Johnson for a conversation about the Carolina African Runner Peanut (or CARP), a Southern crop that was brought back from the brink of extinction through Brian’s work at Clemson University and the support of famers like Nat. Just a few years ago, there were only forty seeds left in existence. Now, the African Runner Peanut has found its way into the hands of a few chefs, like Forrest, who in turn help share its story with diners. Nat Bradford is a father of five, farmer, and landscape architect in Seneca, South Carolina. He founded Eco Art, LLC in 2000 upon the principles of creativity and stewardship to nurture holistic sustainable landscape architecture. As a farmer he maintains the breedline of their 170 year old family heirloom, the Bradford watermelon. He and his wife, Bette, started Watermelons for Water in 2013, a philanthropic cause funded by all the proceeds from their watermelon harvest. Watermelons for Water has provided hand-dug freshwater wells for small farming families in Bolivia and funded a project in Tanzania where the watermelon is being grown as an inexpensive freshwater source. His greatest joy is sharing this heritage with his children. Dr. Brian Ward is a research scientist at Clemson University. He specializes in organic vegetables and is a member of the Plant and Environmental Research Department in the Coastal Research and la P.h.D in Plant and Environmental Science/Horticulture from Clemson University. Chef Forrest Parker studies the history and people of South Carolina through the lens of food. He is a native of the state and has cooked with Chef Louis Osteen at Louis’s Restaurant and Chef Frank Lee, a founder of the Charleston dining scene. Parker is closely involved with the Carolina Gold Rice Foundation, a nonprofit dedicated to the restoration of historic grains and vegetables specific to the agricultural history of South Carolina. Chef Parker has managed huge groups of people in the kitchen and restaurant industry and taught cooking classes on a variety of subjects. He is now the chef at the Vendue Hotel in Charleston and leads culinary tours through his venture Undiscovered Charleston.